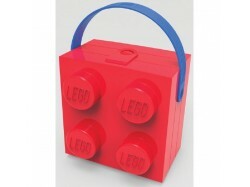 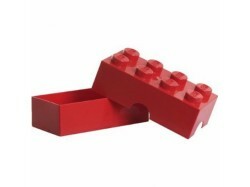 LEGO Lunch Box, Bright RedLunchtimes have just got a lot more fun with these Lego Lunch Boxes. 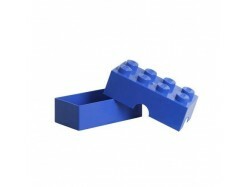 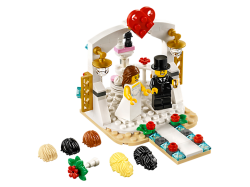 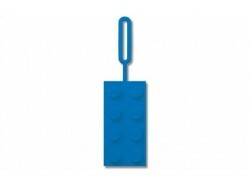 Avail..
LEGO Lunch Box, Bright BlueLunchtimes have just got a lot more fun with these Lego Lunch Boxes. 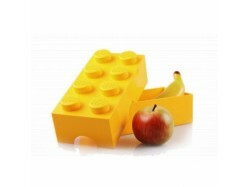 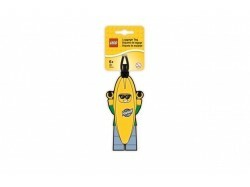 Avai..
LEGO Lunch Box, Bright YellowLunchtimes have just got a lot more fun with these Lego Lunch Boxes. 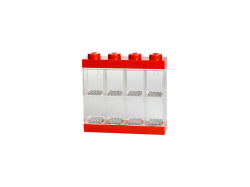 Av..
LEGO iconic lunch box in colour red with a blue handle.Age 3 years and upOfficially licensed by the ..
LEGO iconic lunch box in colour blue with a black handle.Age 3 years and upOfficially licensed by th..
Exhibit your favourite collectible minifigures in this attractive, red LEGO® Minifigure Display Case..
Take a fun-loving dude on every trip with this LEGO® Banana Guy Luggage Tag. 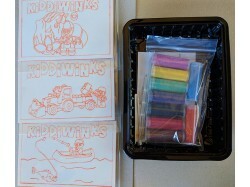 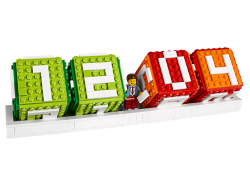 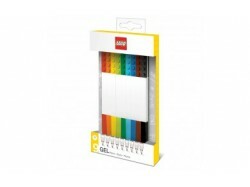 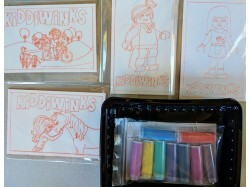 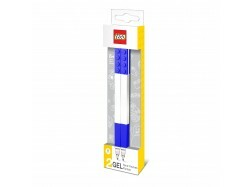 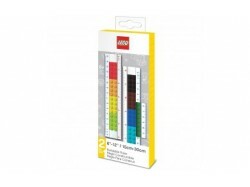 Write your contact deta..
LEGO licensed stationeryGel Pens (9 pieces)Red, orange, yellow, lime, green, light blue, blue, brown..
LEGO licensed stationeryBlue Gel Pens (2 pieces)Medium - 0.7mm..